The Helping Humans, Students Prove They Can Bring A Change! Wassam Khan Yousfzai, is what you’d call an average teenager doing A-Levels with commerce. However, what he has managed to do is something we all just think about doing but never actually achieve. 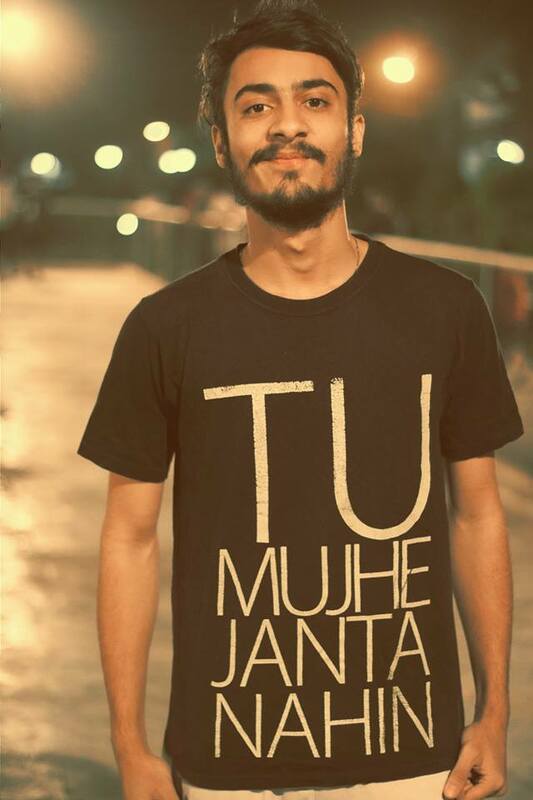 He’s one of those Pakistanis who actually took an initiative to bring about a change. In the hot days of June, when the heatstroke took its toll, most of us just stayed inside our houses and prayed that the power doesn’t go off. But there were some among us who took to the hospitals to help those not so fortunate. Mr. Wassam and his friends were some of those people. He decided to use the power of social media for awareness and thus made a video informing people of the atrocious conditions our fellow countrymen were in. The video was posted by him and a couple of his friends on their social media accounts. There were 10 people who were working for this cause , they used all their savings, pocket money and collected whatever they could from their families depending on their financial backgrounds. 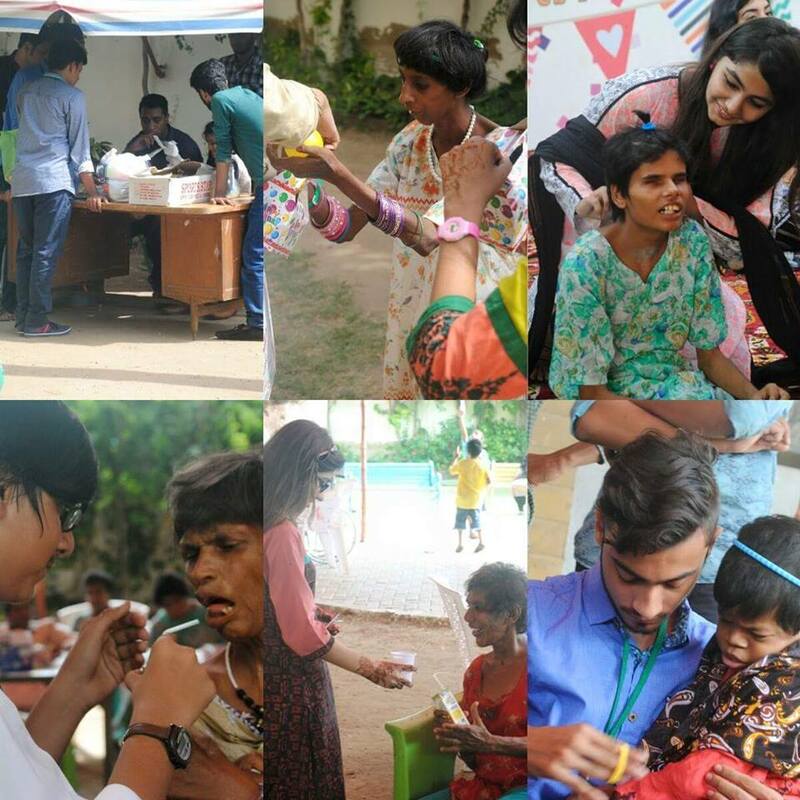 The first greatest attainment of theirs was when on 22 June they were able to collect an amazing amount of PKR 50,000. 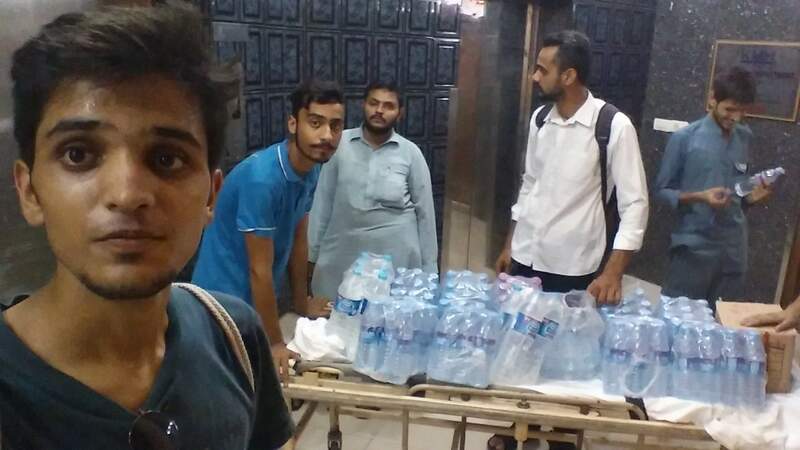 Finally ,the motive was set for thirst free Pakistan and it was time to fulfill their first project in the Civil Hospital. Using the money that was donated, Wassam and his friends bought resources and eatables needed and distributed it. After seeing people like Mr.Wassam and his team, Pakistan can rest assured that there are still some people who care for the well-being of this country. 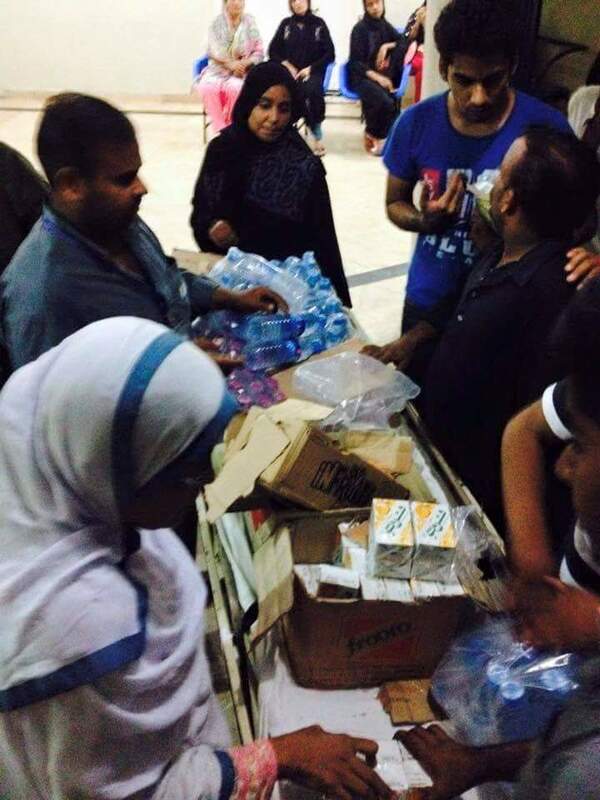 There are still some people who have time to help their brothers and sisters in need. That Jinnah’s dream Pakistan will surely be revived util these people are there to bring about a change.